Thanks for joining us again for the weekly round up of the Deals with Gold. 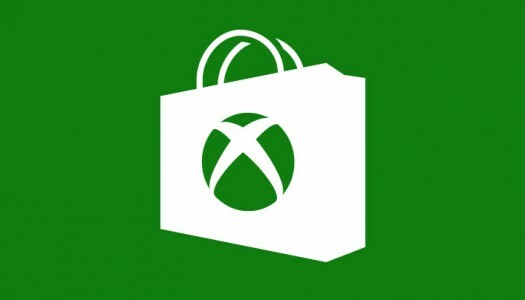 Please remember that all prices listed below require an Xbox Live Gold membership. 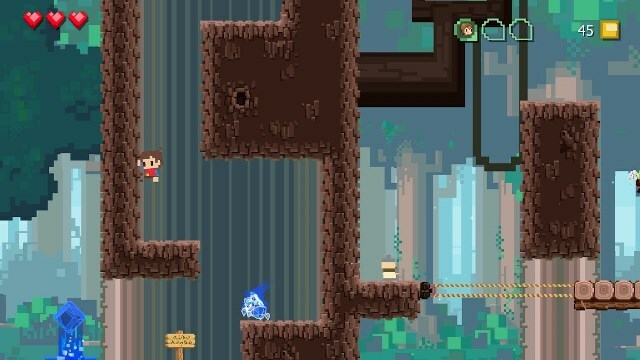 Side-scrolling platformer Adventures of Pip will make its way to Xbox One on August 21 and will cost $14.99, developer Tic Toc Games announced today. Even if you’ve never played a video game before in your life, you won’t have trouble deducing where not to go in Adventures of Pip. 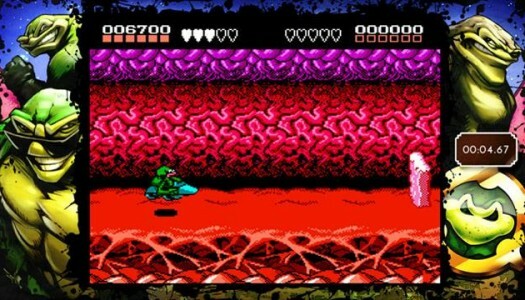 A series of floating skull and crossbones symbols hover above each of the platformer’s bottomless pits. It’s an unambiguous message from the developers conveyed through art. Not unlike the studio’s approach to visualizing the dangers of bottomless pits, its central gameplay mechanic is also a very on-the-nose artistic reference to something — art itself. 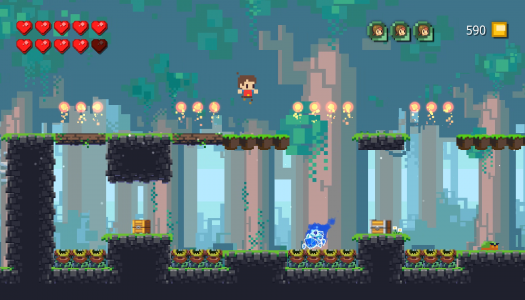 Adventures of Pip tells the story of a one-pixel underdog named Pip who gains the ability to be rendered in more pixels as he quests towards defeating the evil Skeleton Queen. If that sounds vaguely familiar, it’s meant to: Adventures of Pip is also the story of the games industry’s art evolution and what game art has had to give up in order to evolve. The idea for this metaphor began germinating around 13 years ago — even if Morse didn’t realize it back then. In 2002 Morse was working as a production manager at WayForward Technologies, and he hired a promising young artist, Marc Gomez, fresh off an education at California Institute of the Arts. Gomez would go on create art for A Boy and His Blob, Contra 4 and Bloodrayne: Betrayal among others. The only thing those three games have in common with one another is that they share absolutely nothing in common, which is exactly the point. Years later, when Morse hired Gomez as his creative director at Tic Toc, it occurred to him that Gomez’s art styles had frequently changed during his time at WayForward. So had the industry’s at large. You could make a case that the retro-style indie game is turning into an overused cliché, but The Adventures of Pip goes beyond appearances and crafts a clever story out of its style. The game’s opening looks like a pixelated storybook, telling the tale of a tiny kingdom where the hierarchy is determined by pixel count. The kingdom’s royals are all 32-bit sprites, while the peasantry can only afford to be lower resolutions. One day a princess was born with the power to create pixels out of nothing, but on her 16th birthday she was kidnapped by the Skeleton Queen. The demo, which was playable at PAX South, took me through the opening level of the game. Hero Pip begins as nothing more than a 1-bit red pixel, escaping his town as it’s attacked by the aforementioned evil queen. It looked like an extreme version of Thomas was Alone, as Pip jumped his way through a crumbling landscape as the world burned in the background. 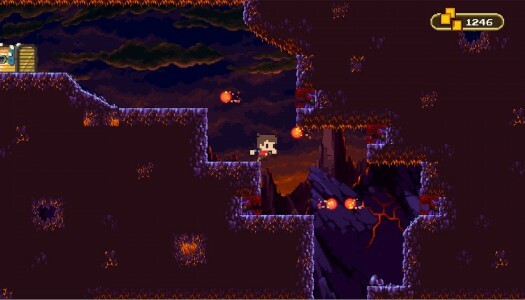 It’s a fun introduction, but nothing more than standard side-scrolling platformer gameplay. Boy, did that change quickly.